The Mill has a longstanding history of collaborating with The Visual Effects Society, providing time and talent to ensure the advancement of innovations in the arena of Visual Effects, and this year is no different. 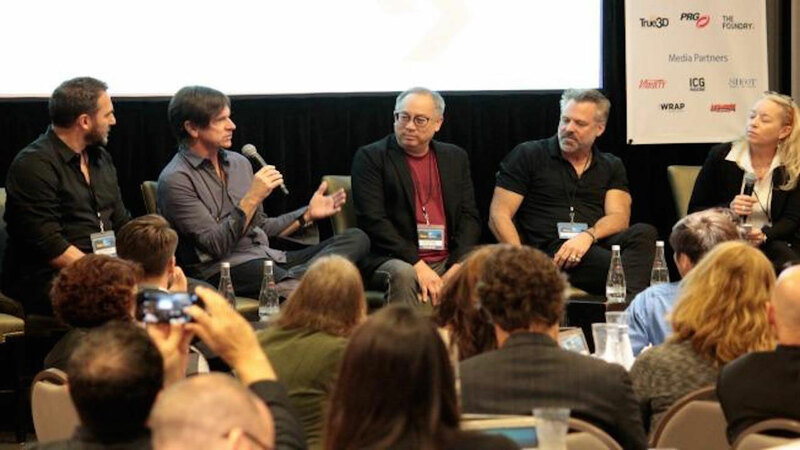 On Saturday, October 28th, The Mill's Group CG Director, Vince Baertsoen, will be guest moderating a roundtable discussion on ‘The Future of Virtual Production’ at the VES Summit in LA. Baertsoen will discuss the importance of fueling innovation in an industry that is ever-changing alongside fellow moderators Marc Petit of Unreal Engine, Todd Masters of MASTERSFX and more. For more information on how to register to attend this years VES Summit in LA, please visit here. 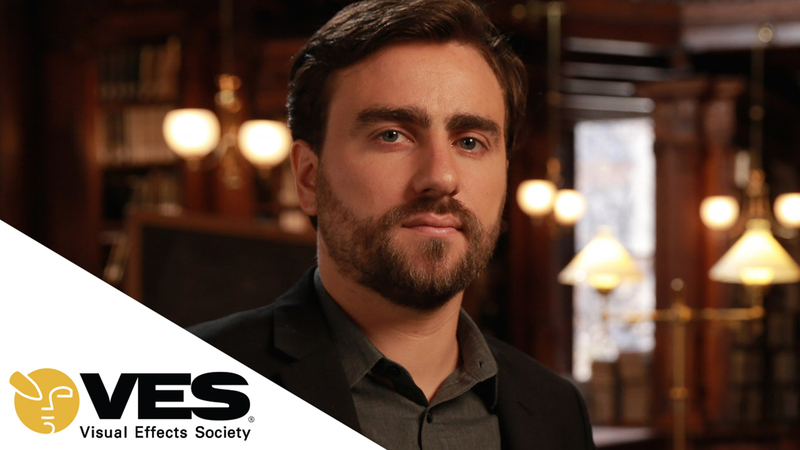 Additionally, on Tuesday, November 7th, Baertsoen will be leading an intimate and interactive discussion with VES Toronto (members and non-members welcome). Attendees can expect to hear Baertsoen speak on some of The Mill's latest projects and innovations; including the world’s first configurable car Mill Blackbird, The Mill’s proprietary virtual production toolkit Mill Cyclops as well as the groundbreaking interactive film The Human Race. For more information on how to register to attend the VES discussion with Baerstoen in Toronto, please visit here.